Redskins head coach Jay Gruden said Thursday that he expects running back Chris Thompson to be “fine” for Monday night’s game against the Philadelphia Eagles according to John Keim of ESPN. Thompson has been sidelined since Week 8 with a painful rib injury but resumed practicing earlier this week. “When you watch him run there is no issue,” said Gruden. “I think he’ll be fine.” Assuming he returns from a four-game absence, Thompson will function as a passing-down complement to early-down hammer Adrian Peterson. Thompson is one of the premier pass-catching backs in the entire NFL when healthy-which he rarely is-and the Redskins desperately need him on the field as they try to remain afloat in the NFC East. The Washington Post confirms that Thompson will be a go for Monday night’s game. Thompson was a full participant in practice Friday after missing the last four games due to fractured ribs. 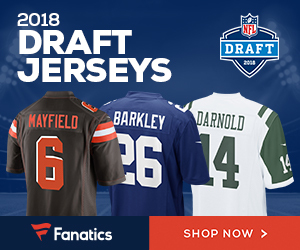 The offense, which ranks 27th in the league in points per game and total yards per game, is in dire need of healthy playmakers. 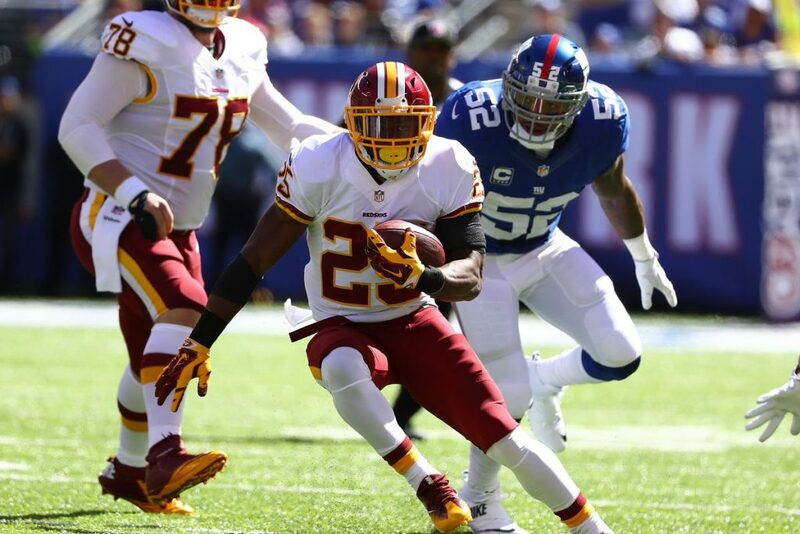 Be the first to comment on "Washington Redskins RB Chris Thompson Set to Return for Monday’s Game Against Eagles"